european pianos in vancouver: KIWI Collection's 'WOW Travel' Magazine: "The Phenomenal Fazioli"
VANCOUVER, BC - Jim Tobler, the editor for KIWI Collection's new "Wow Travel" magazine, invited Showcase Pianos owner Manuel Bernaschek to write an article for their January 2011 issue. The article was entitled 'The Phenomenal Fazioli', and includes a humorous story from Mr. Fazioli's earlier piano-making years. The Kiwi Collection is a guide to the best 2,200 hotels in 128 countries. 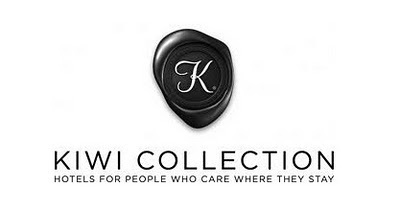 Forbes.com wrote of them: "Kiwi Collection is to luxury hotels what Michelin Guide is to restaurants."